“Frozen” has found its princesses. 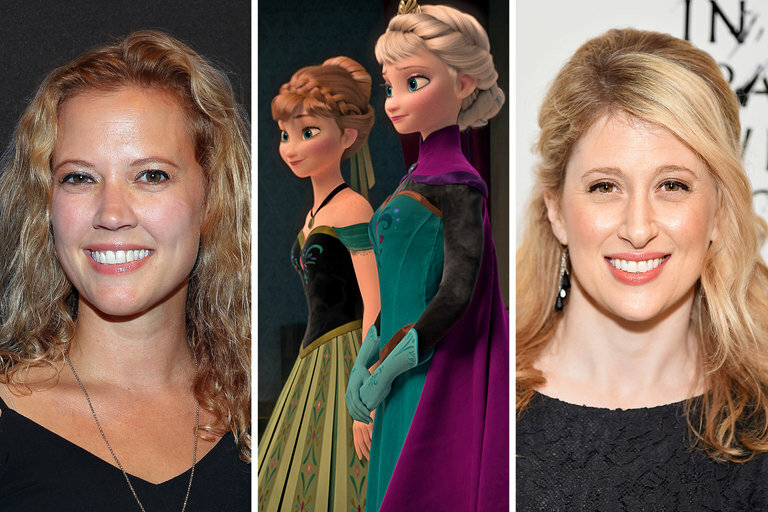 The Disney Theatrical Group said on Monday that it had chosen Caissie Levy to play Elsa and Patti Murin to play Anna in a musical adaptation of the 2013 animated film. The show is scheduled to have a production in Denver this summer, and then to transfer to Broadway next spring. The cast will also include Jelani Alladin as Kristoff, Greg Hildreth as Olaf, John Riddle as Hans and Robert Creighton as the Duke of Weselton. The stage adaptation is being directed by Michael Grandage and choreographed by Rob Ashford. Both men were brought in to replace previous members of the creative team who parted ways with Disney: Mr. Grandage succeeded Alex Timbers, while Mr. Ashford will succeed Christopher Gattelli, who in turn succeeded Peter Darling. The stage adaptation of “Frozen” will feature music and lyrics by Kristen Anderson-Lopez and Robert Lopez, the married couple who composed the film score, and a book by Jennifer Lee, who wrote the script for the film and directed it with Chris Buck. “Frozen” is scheduled to run from Aug. 17 to Oct. 1 at the Denver Center for the Performing Arts. Dates for the Broadway run have not been announced, but the production is planned for the St. James Theater, which will be expanded to accommodate large-scale musicals. Disney currently has two other musicals running on Broadway, “The Lion King,” which opened in 1997, and “Aladdin,” which opened in 2014. The Disney Company has also developed versions of “Frozen” for its theme parks and cruise ships, but those projects are unrelated to the Broadway-bound musical.